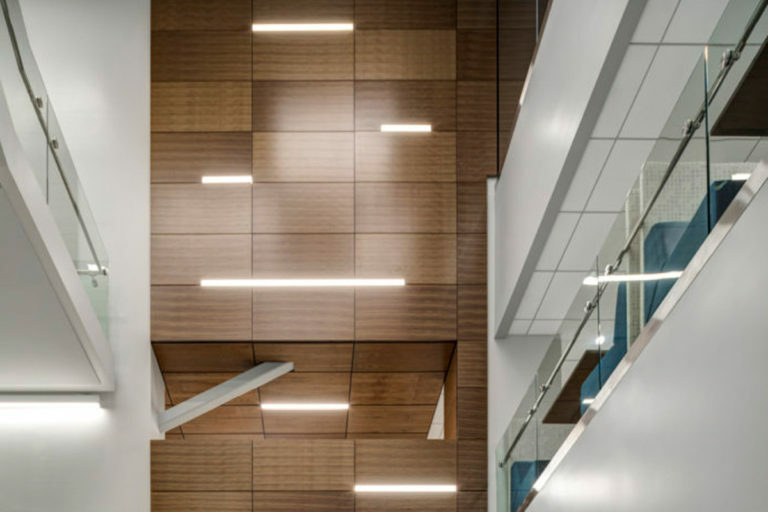 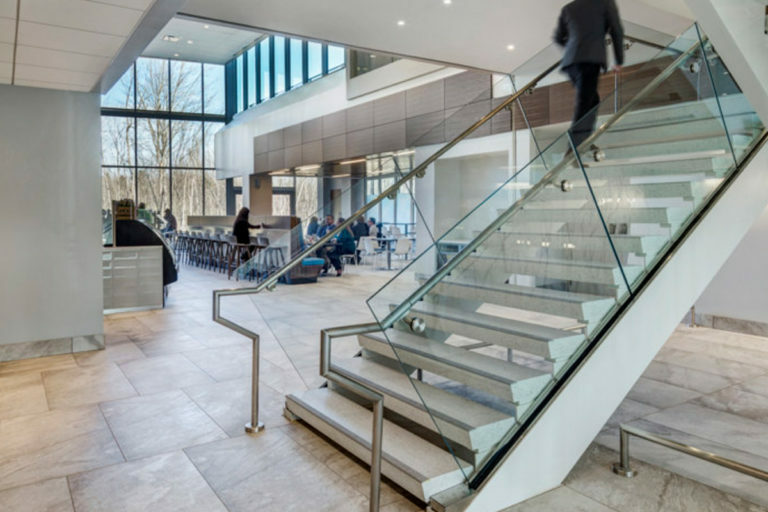 The center piece of McLarens Health Care corporate headquarters new building is a full-height atrium providing views to the landscape and daylight to it’s public areas. 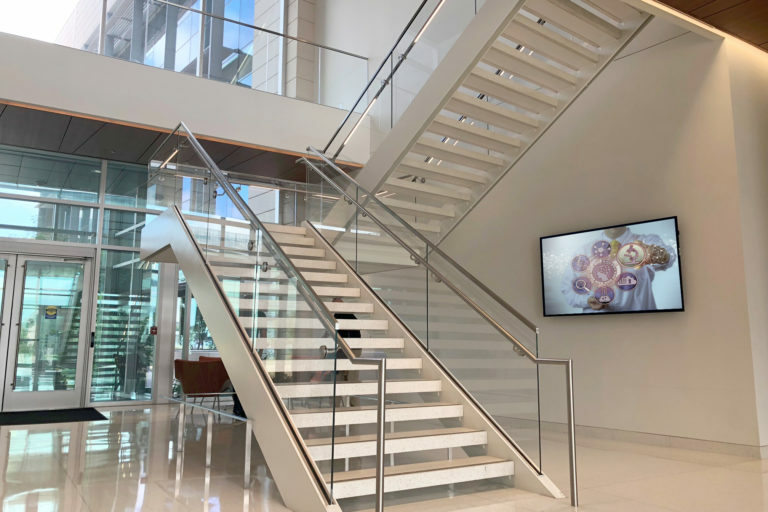 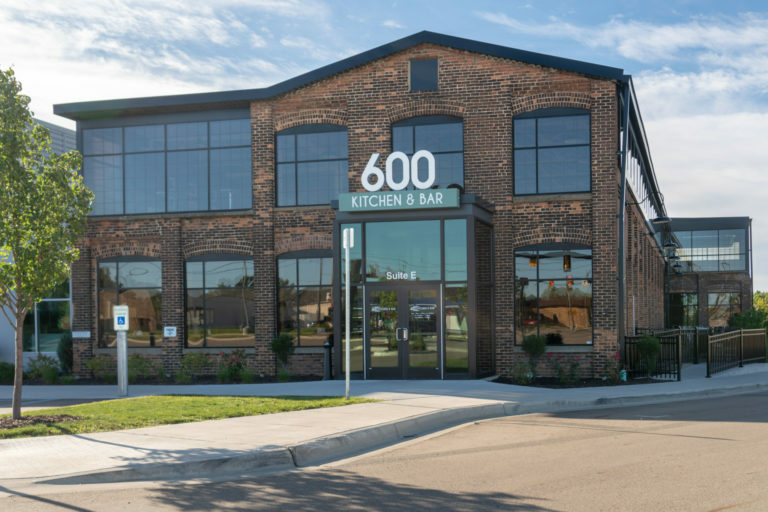 GMC’s custom stair case guardrail connects the cafe on the ground floor with the C-suite on the top floor. 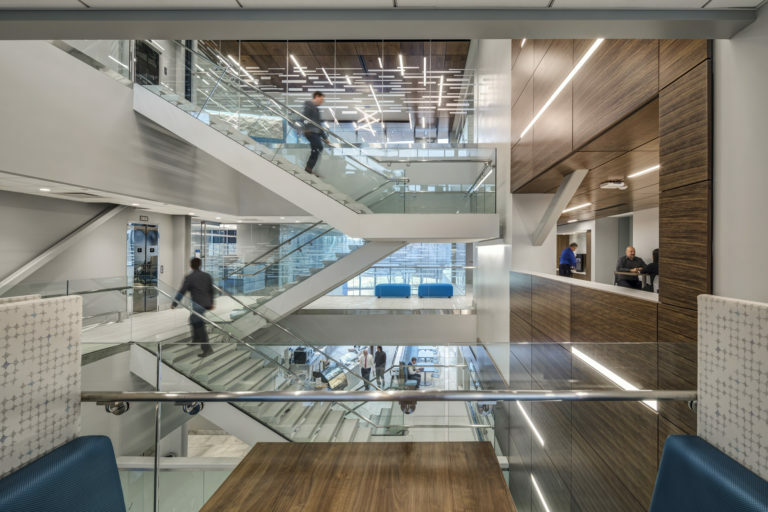 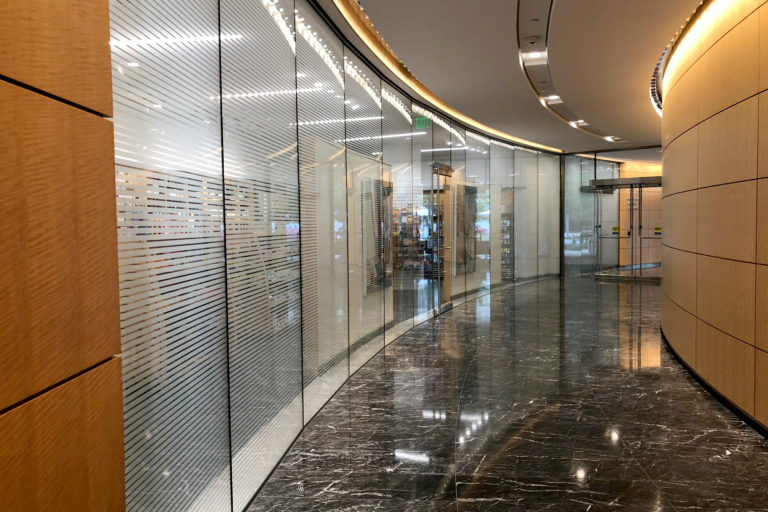 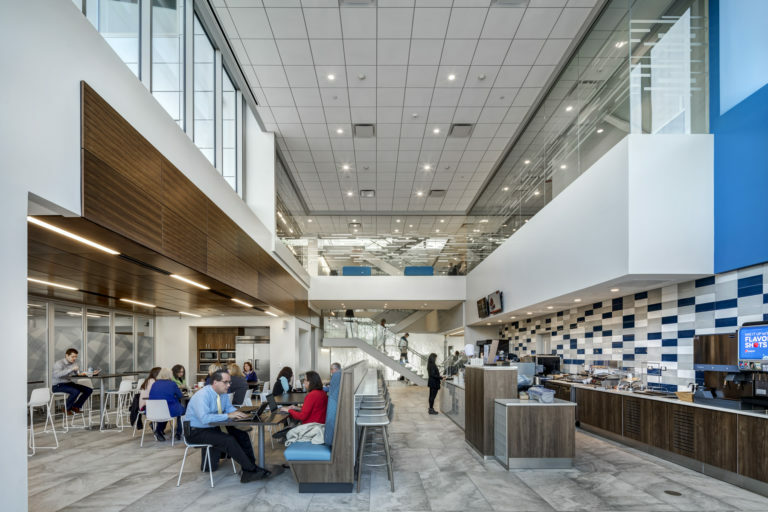 The light-filled atrium and glass wall partitions help provide interdepartmental collaboration promoting the companies vision of seamless communication across the organization. 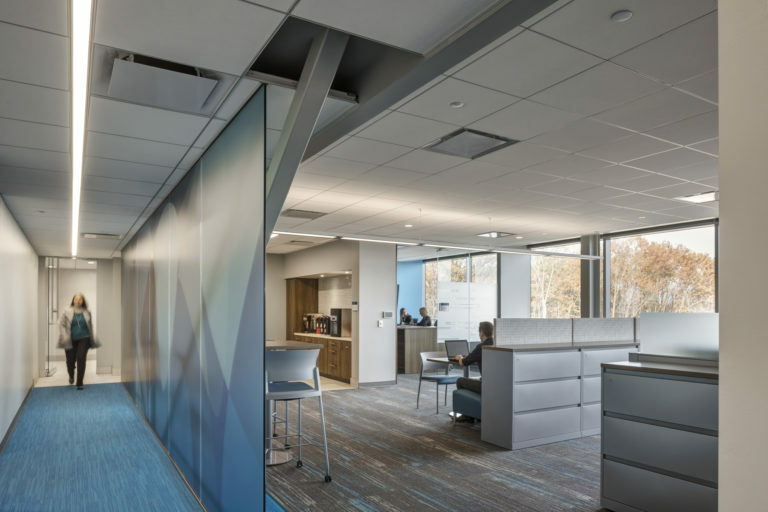 The goal was to optimize work flow and enable growth. 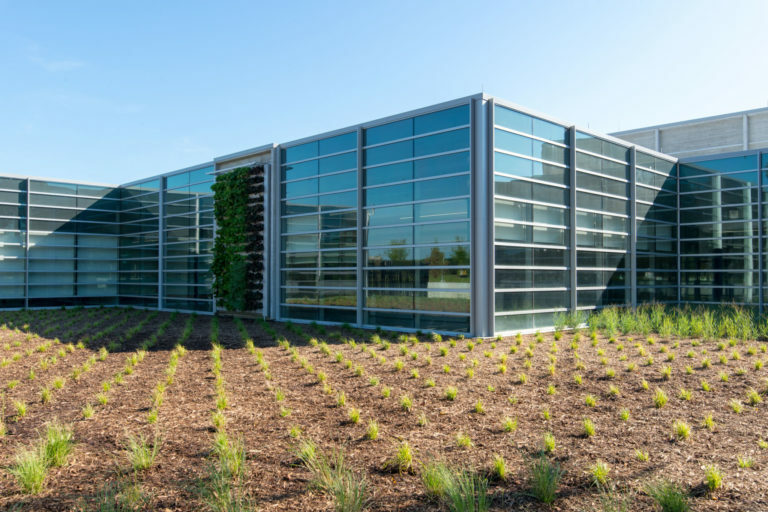 By providing an inspirational workplace, McLaren sets to foster a culture of community attracting the best talent.